Greg Kessler is Director of the Language Resource Center in the College of Arts & Sciences and Associate Professor of Computer Assisted Language Learning (CALL) in the Department of Linguistics at Ohio University where he teaches CALL practice and research courses. 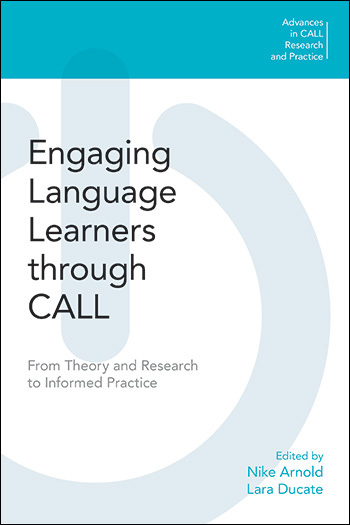 The Advances in CALL Research and Practice book series is published in partnership between the Computer Assisted Language Instruction Consortium (CALICO) and Equinox Publishing. While the first volume in the series focused on cornerstone articles from the past 20 years of the CALICO Journal, all previously published material, future volumes will address a variety of topics that reflect the breadth of diversity in the field of computer assisted language learning (CALL). These may focus upon specific aspects of language education as well as topics related to culture, educational contexts, teaching and learning challenges and various theories associated with the field of CALL. 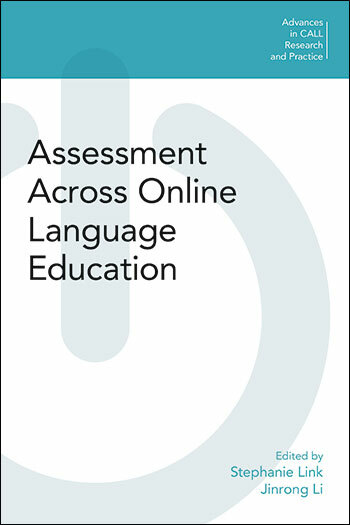 For example, the 2017 and 2018 volumes address Learner Autonomy and Web 2.0 (Edited by Tim Lewis, Annick Rivens Mompean, and Marco Cappellini) and Assessment of Online Language Education (Edited by Steph Link and Jinrong Li) respectively. 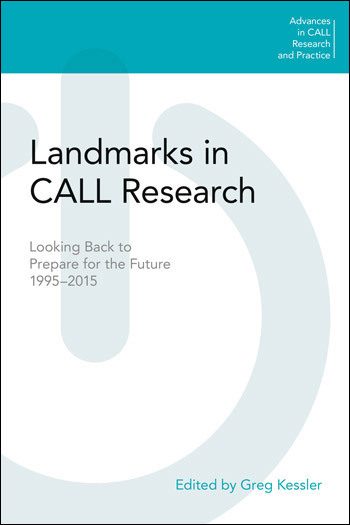 While the series will typically include a single volume published annually, it is possible that two books are published in a year or that the series goes a year without a volume, depending on the response to calls for papers.